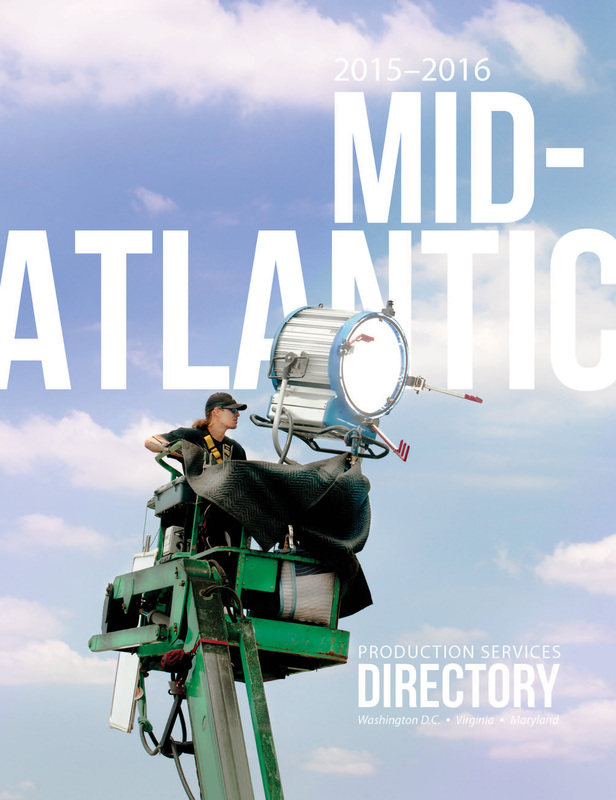 Oz Publishing Film and Video Production Directories. Search Production Crew! 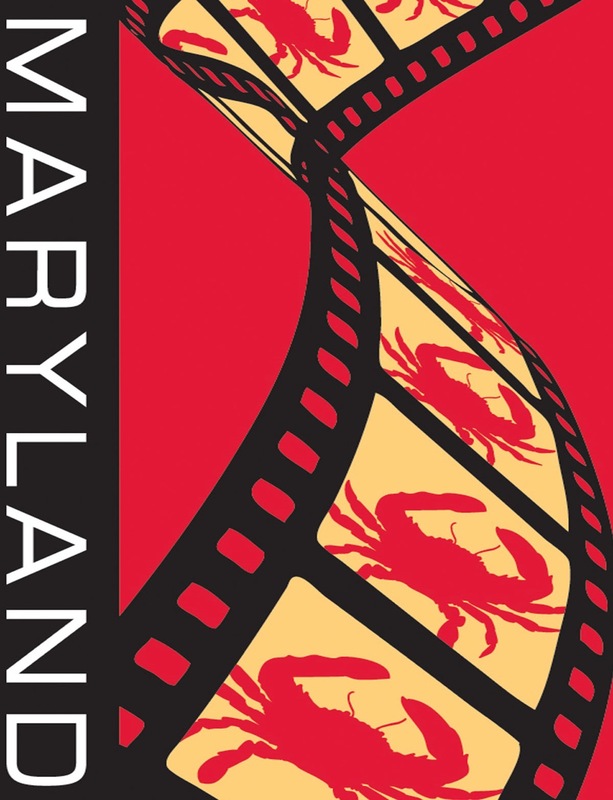 Printed Directory distributed by the DC Office of Motion Picture & Television Development and the Virginia Film Office and available digitally as an e-book, an online, searchable database, and as an iPhone app. 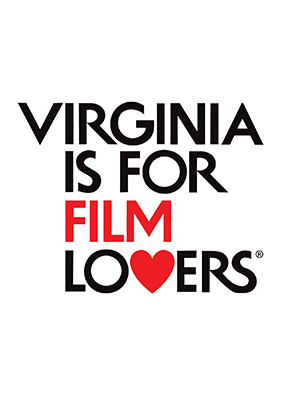 The all inclusive SourceBook for the Virginia film and video production industry. 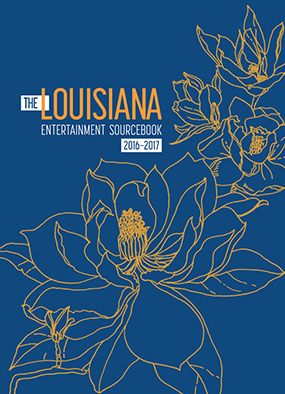 From Pre-Production and Crew to Post Production, you can find it here! 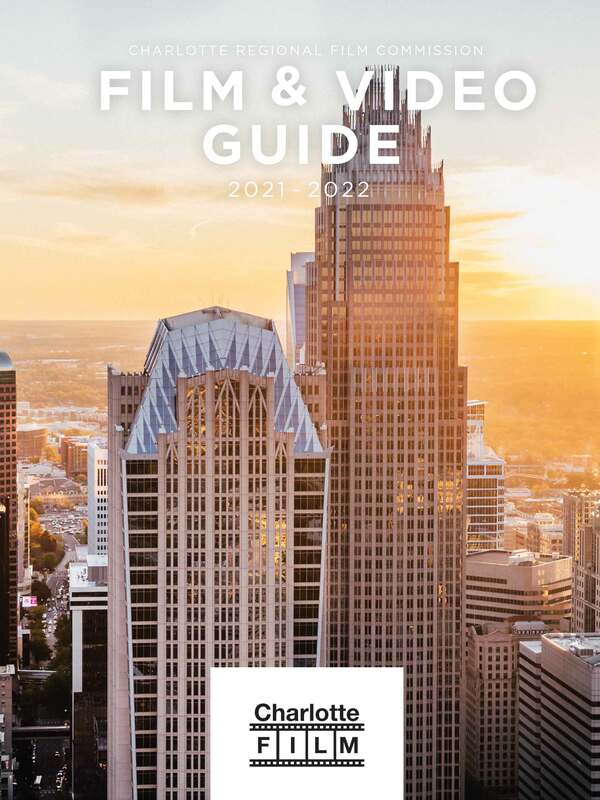 The all inclusive SourceBook for the Charlotte Regional film and video production industry. 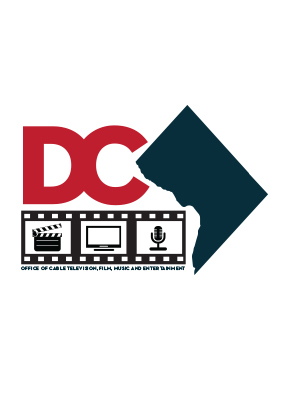 From Pre-Production and Crew to Post Production, you can find it here! 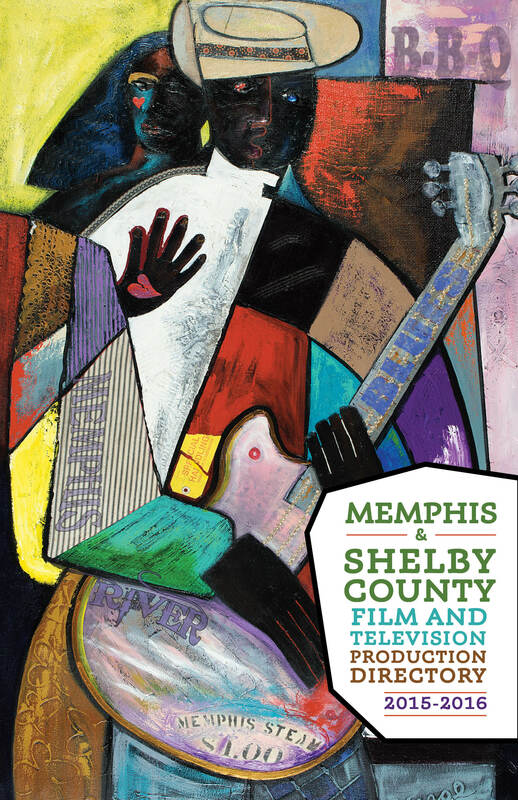 Memphis & Shelby County Film & Television Production Directory is the annual issue of Oz Magazine that serves as the all inclusive SourceBook for the Memphis film and video production industry. 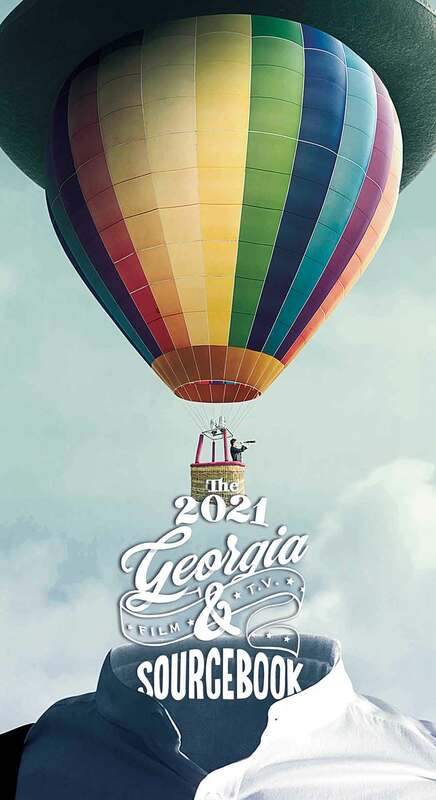 From Pre-Production and Crew to Post Production, you can find it here!